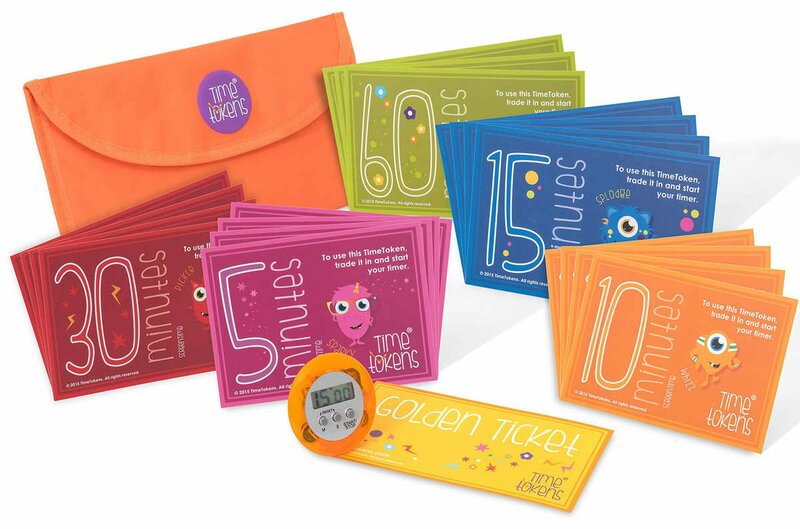 How Amanda and her son, Harry invented Time Tokens. How Much Screentime is Healthy for My Kids? All your concerns answered in one blog! How do you prepare your child for a career in rewilding strategies or memory storage? Visit our international site for more information. Angels & Urchins "Love the lack of battles over screentime"
5 out of 5 stars for every review! 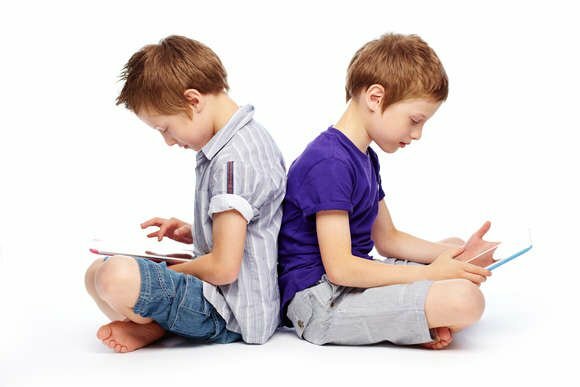 The Telegraph "Great for under 9's"
TV presenter Kirstie Allsopp says "A Genius Idea"
Should We Be Limiting Our Children's Screentime? The wallet helping children put down their phones! 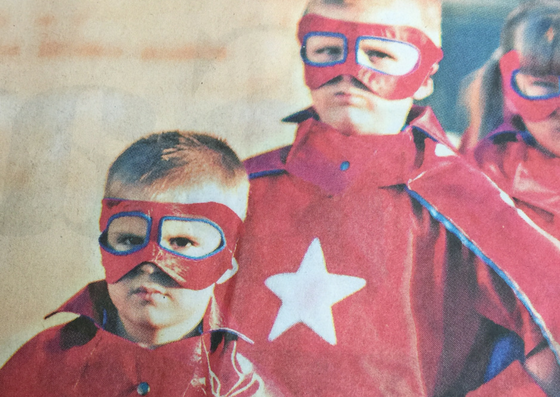 The Power of Pocket Money and How to Inspire Your Child to Learn the Value of Hard Work!